Christmas shopping for kids can be hard, especially when they already have so many toys. I’ve narrowed this list down to the top gifts that will really last and not take up a bunch of space. We live in a smaller place and I feel like I’m drowning in toys. I know they’re only little once, but I think having toys that will last and be used by both kids is essential! Log Tunnel: You can store this and fold it up when not in use so this is a great toy for all ages! Get it here! 2. 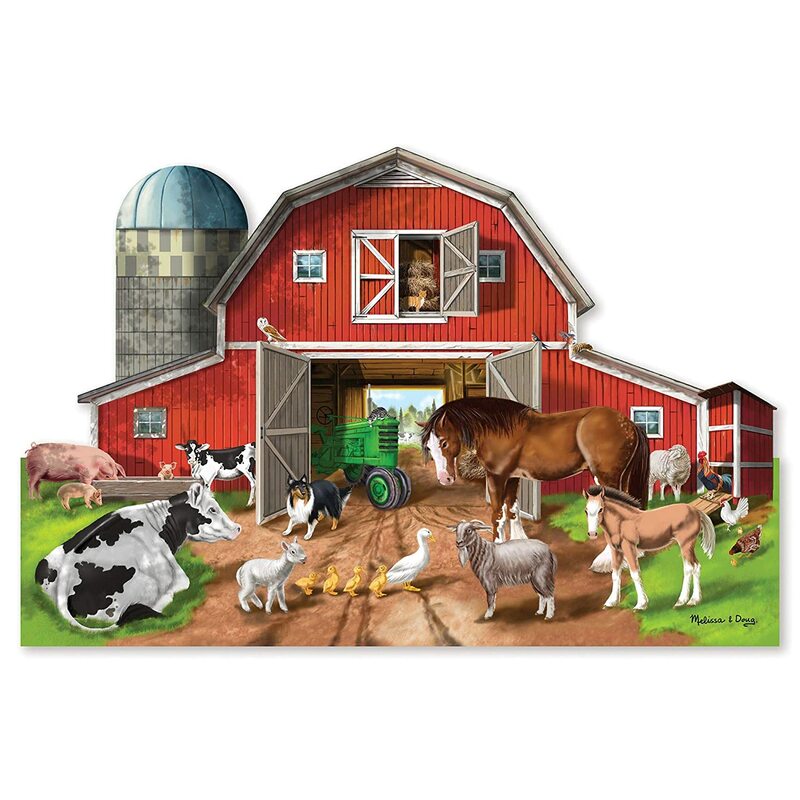 Floor Puzzles: You can find these anywhere and there are so many themes to choose from. 3. 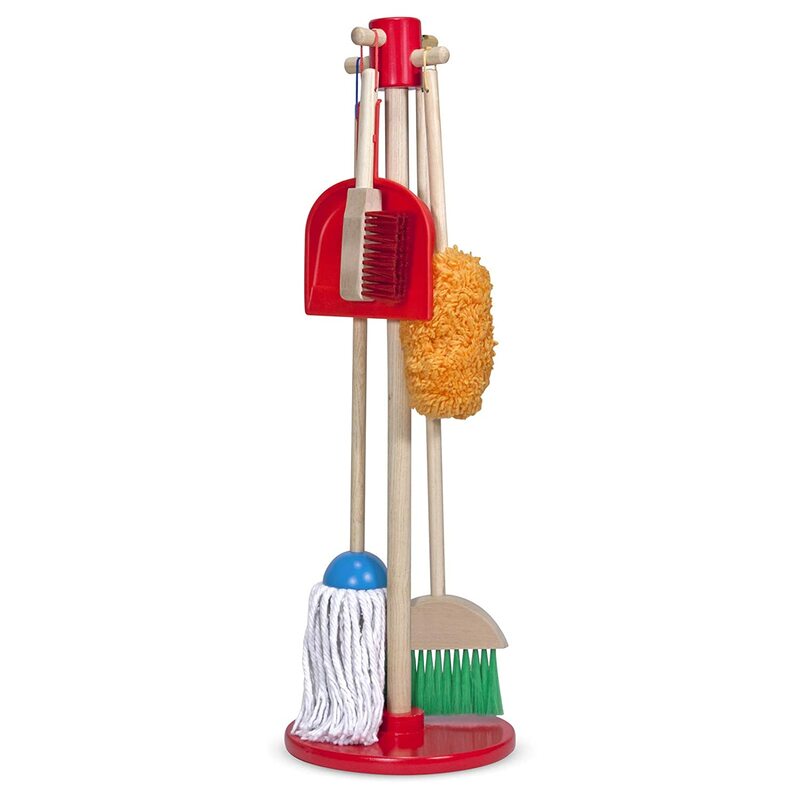 Toy Cleaning Set: My daughter and son LOVE this cleaning set. It’s a pain when they actually try to help sweep with their broom, but it is a toy that has not gotten old after over a year! 5. Bike or Tricycle: I am so excited for my kids to get new bikes this year. I remember as a kid coming down the stairs and seeing a new bike sitting by the tree. It was the best feeling. Bailey has outgrown her trike so she is getting her first ever big girl bike, while Harper is getting his first trike! I love that this trike can grow with Harper for a few years. I also like that it’s kind of like a stroller, but he won’t feel like he’s in a stroller. This bike is not the exact one we got for Bailey but it’s similar! She loves Minnie Mouse and she’s ready for a big bike! This will grow with her until she’s too cool for Minnie Mouse! 6. Etch A Sketch: These are so fun for kids! There are so many advanced forms of etch a sketches, such as this one here at Amazon! 7. 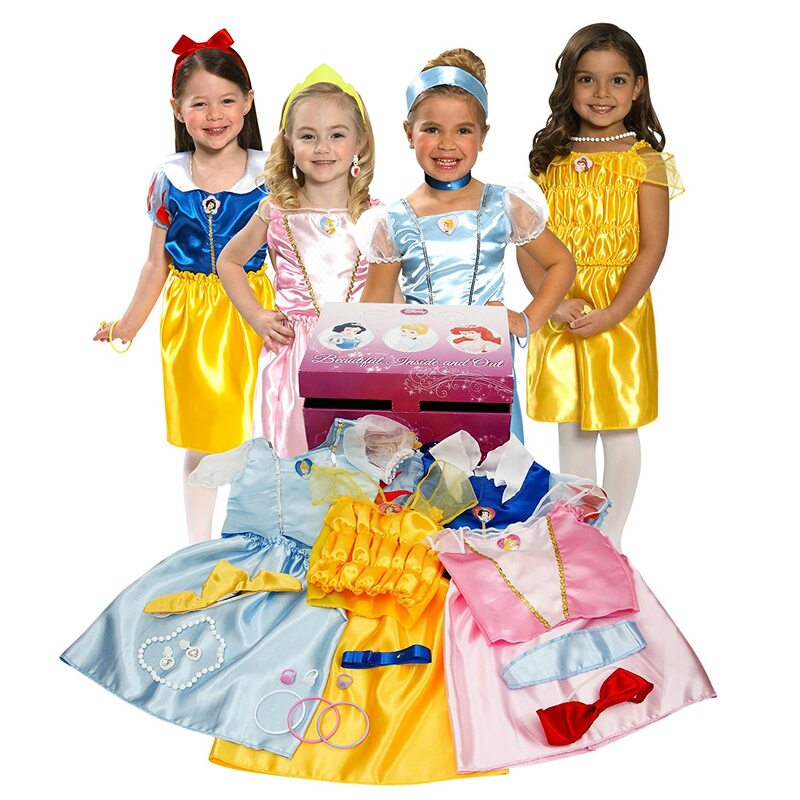 Dress Up Clothes: My daughter loves dressing up and can’t have enough dress-up clothes. Click here to check out what Amazon has to offer. We keep our dress up clothes in a basket, so it’s easy storage. 8. 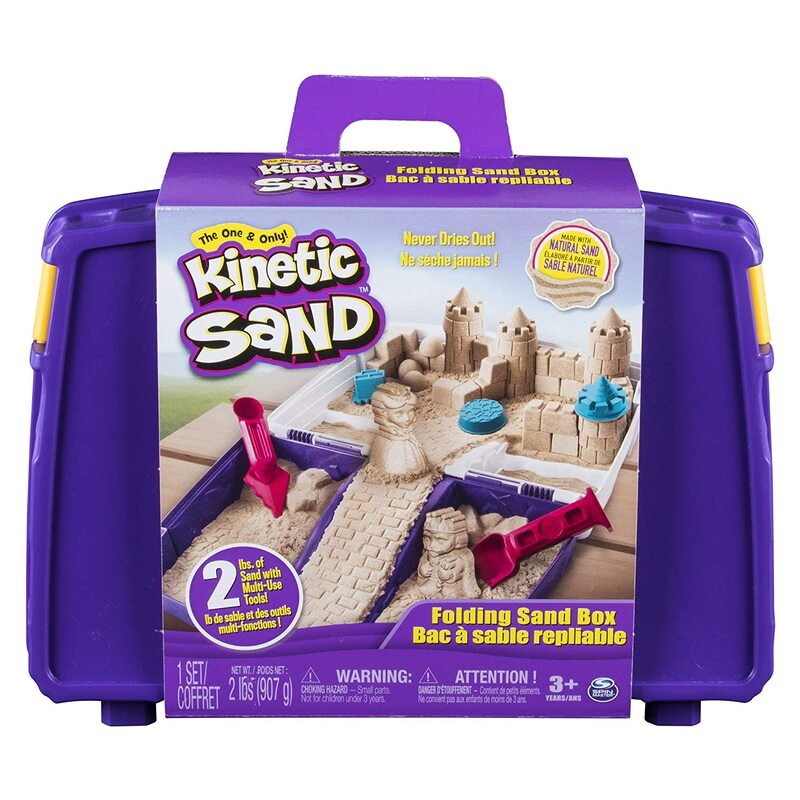 Kinetic Sand: This is a super cool gift for so many ages! I hope my son doesn’t try to eat it, but at least it won’t be a mess! Bailey loves sand so I think this mess-free sand will be perfect to play in! Amazon has it HERE! 9. Radio Flyer Saucer: Who remembers this from P.E class in elementary school?! 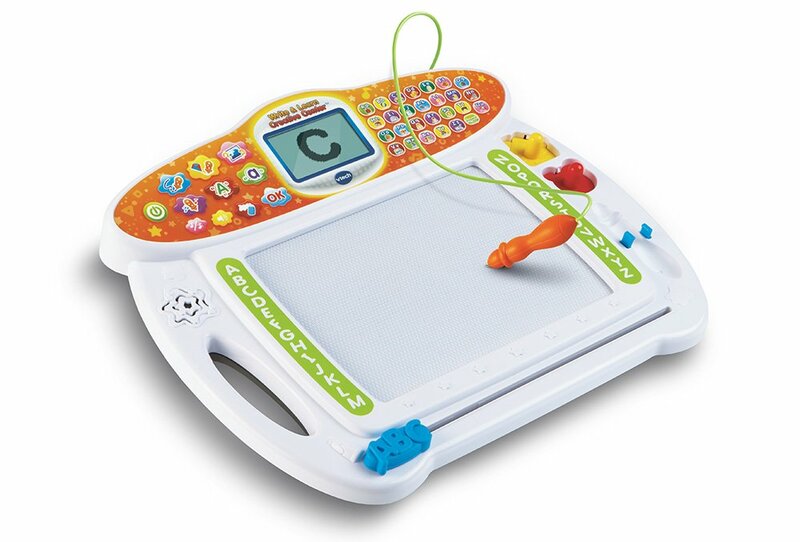 These are so fun and both of my kids can enjoy playing with this. I grabbed mine from Target.com. 10. LEGO DUPLO: These LEGO’s are perfect for smaller children! The original legos are either eaten by my son or thrown all over by my daughter because they are difficult to put together for her little hands. Check these out here at Target.com. I hope these gifts give you some inspiration this holiday season. I will include a list of other gifts I am either getting for my kids or ones that I know my family may be getting them! Happy Holidays! Have a wonderful few weeks of holiday shopping!